Autumn is the right time of the year to enjoy the fruits and vegetables that can boost your immune system and get ready for the winter days. You will most probably need it because the autumn days increase the risk of colds and exacerbated chronic ailments grows. To easiest way to strengthen the immune system is to consume enough vitamins. 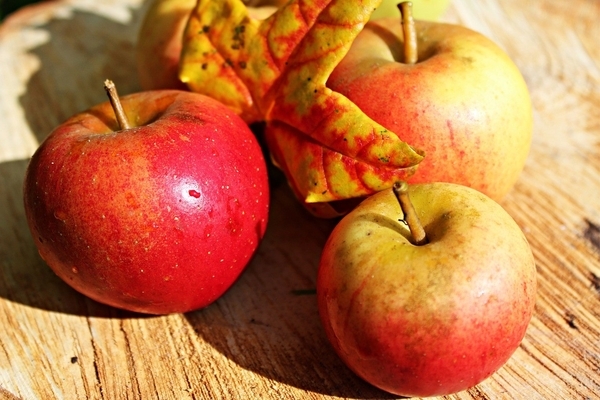 The so-called autumn vitamins should protect the body in winter during an epidemic of influenza. Remember than the most efficient ones are the fruits and vegetable grown in the country sides. Start eating more apples, pears, plums, quinces and lots of grapes because they are loaded with vitamins and nutrients that can boost your immune system. Berries like elderberry, chokeberry and cranberry are useful for strengthening the body's protective mechanisms and helps to lower blood pressure and improve the condition of the vessels. Cranberries and viburnum are also rich in vitamin C. Enjoy these berries in juice or smoothies, or try them dried and mixed with granola. Drink more juices made by yourself from fresh fruits and vegetables, but pay attention to the sugar intake. Enjoy the wonderful taste of fresh vegetables and supply your body with a whole range of vitamins and minerals. Eat them raw or in cooked dishes, just eat a lot of them. Start eating more carrots, peppers, tomatoes, spinach and lots of onion. Carrots and sweet potatoes have beta-carotene. In your body that turns into vitamin A, which mops up damaging free radicals. This helps bolster the immune system and may even improve the aging process. Button mushrooms give you the mineral selenium and the B vitamins riboflavin and niacin that play a role in a healthy immune system. Broccoli has vitamins A and C, and the antioxidant glutathione. 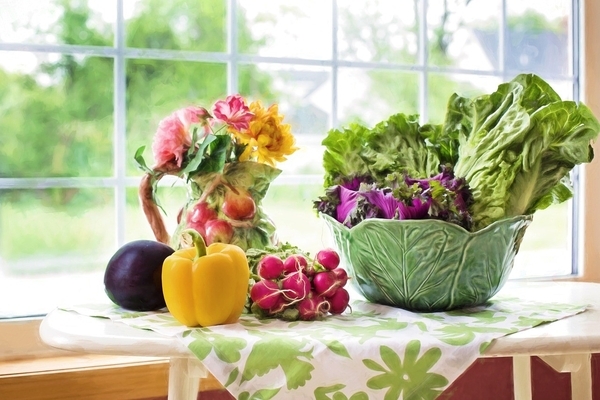 Eat these vegetables raw or lightly cooked to get the most benefit. A multivitamin can help ensure you’re giving the body what it needs. Fresh fruit and vegetables do not contain all the needed vitamins. They have vitamin C and carotenoids, which are used by the body to produce vitamin A, but there aren’t many B vitamins in them. Their main source is lean meat, kidney, liver, and wholegrain cereals, brown and white bread with bran, buckwheat porridge, millet, and oats. If you don’t have them daily the way out is to provide ourselves with the necessary norm of vitamins by taking vitamin complexes. A calcium supplement keeps your bones strong and healthy as you age. This has to be added to the multivitamin because this won’t contain the RDI (recommended daily intake) of calcium as it would end up being a really large multivitamin. Getting enough vitamin D in the months of fall or winter or from your regular diet is very difficult therefore, ideally, you should take vitamin D along with your calcium. This helps your body absorb calcium. Our bodies need fatty acids to function well, and getting enough from your diet is difficult, therefore adding it as a supplement is a smart idea for your long term health. Enjoy the autumn, and spend a lot of time outdoors! This is a season to be thankful, and to be surrounded by the people you love. Relax and rejuvenate by enjoying nature and the surrounding scenery.